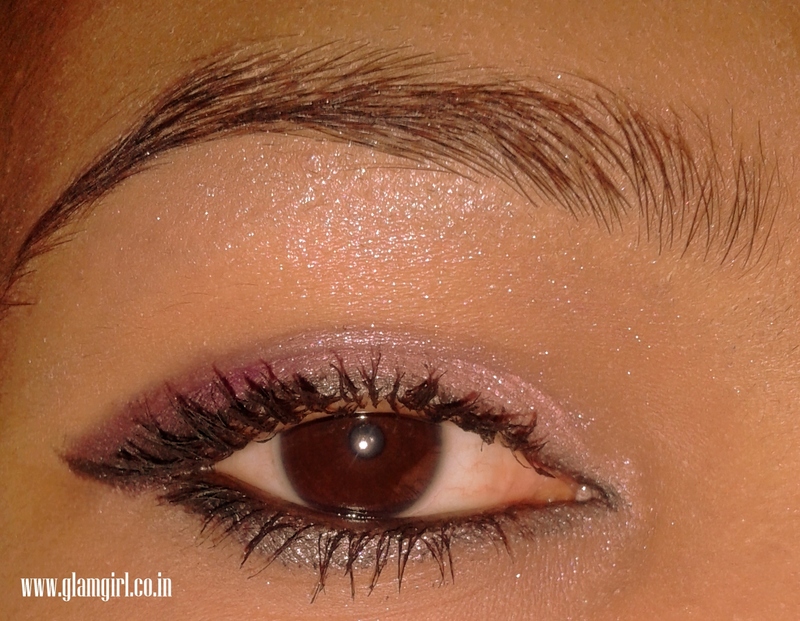 Festive season is around and you need to do something extra and better to grab everyone’s attention. 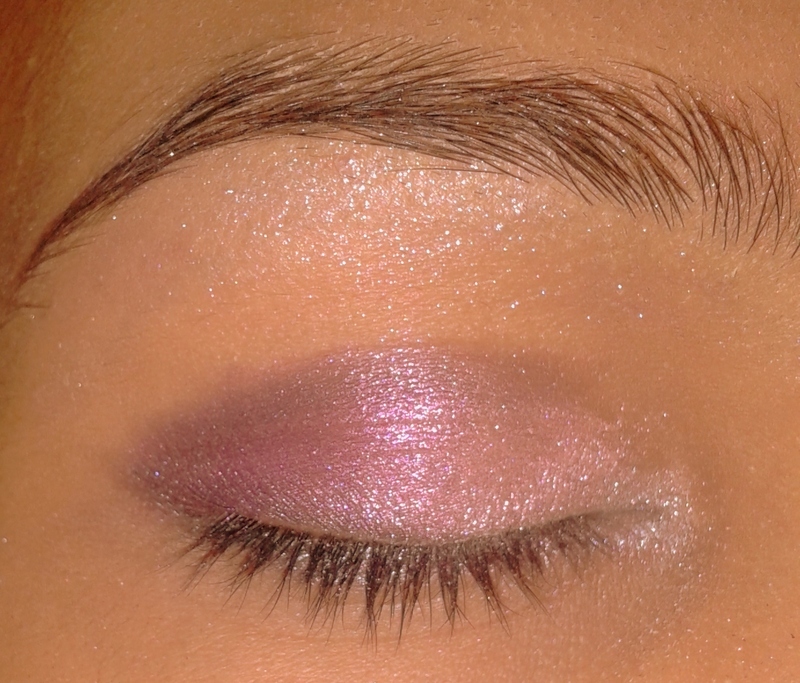 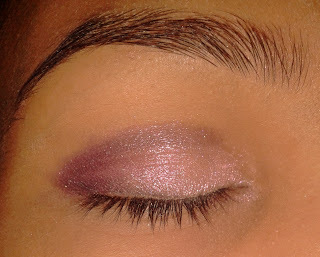 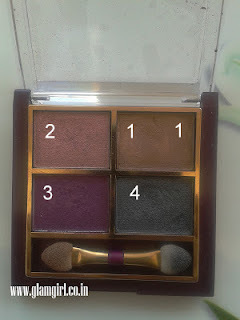 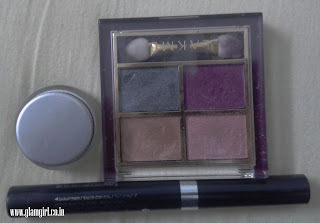 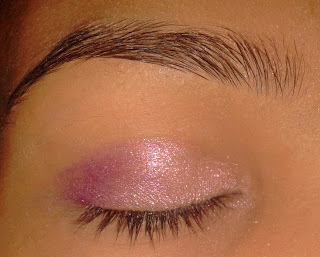 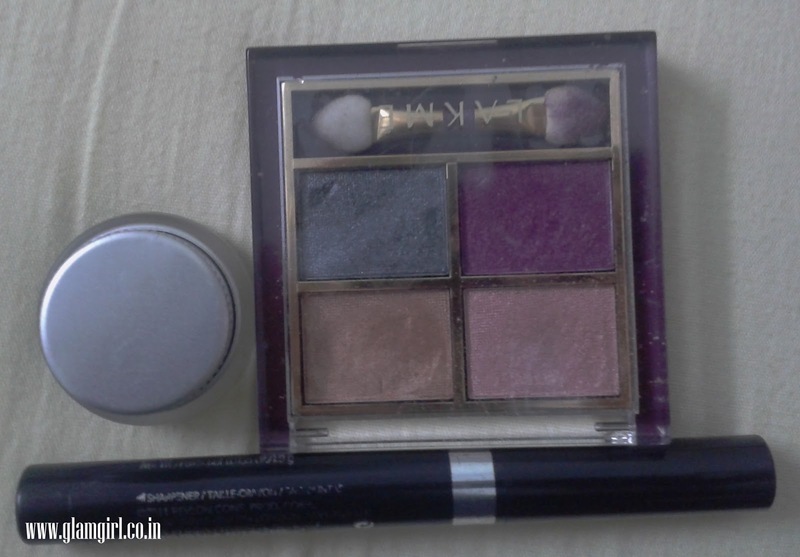 I am creating this look with Lakme eye shadow quartet. 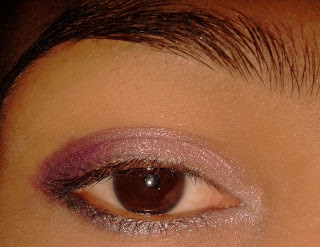 Prime your eyes with an eyeshadow primer. Apply color # 2 from inner corner to half of eyelid. To give depth to eyes, take a black crayon eye color or kajal pencil and make a ‘v’ at outer eyelid and run it on crease. Take a fluffy brush and blend it. 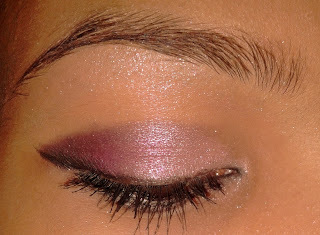 Take a small brush and run it with color # 4 on half outer lower lash line and color # 2 in the inner corners of the eye. It will brighten up your eyes. 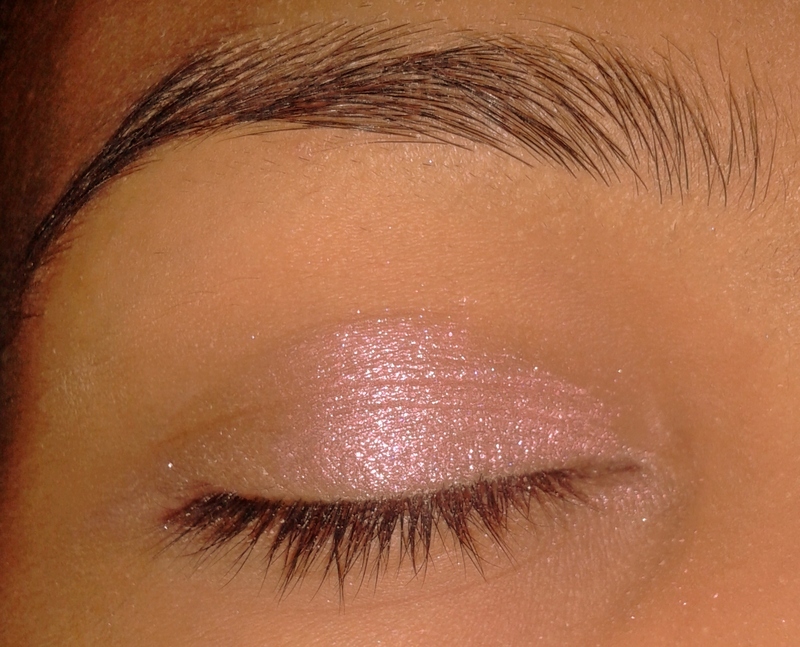 Highlight the browbone with a white eye pencil or white shadow. 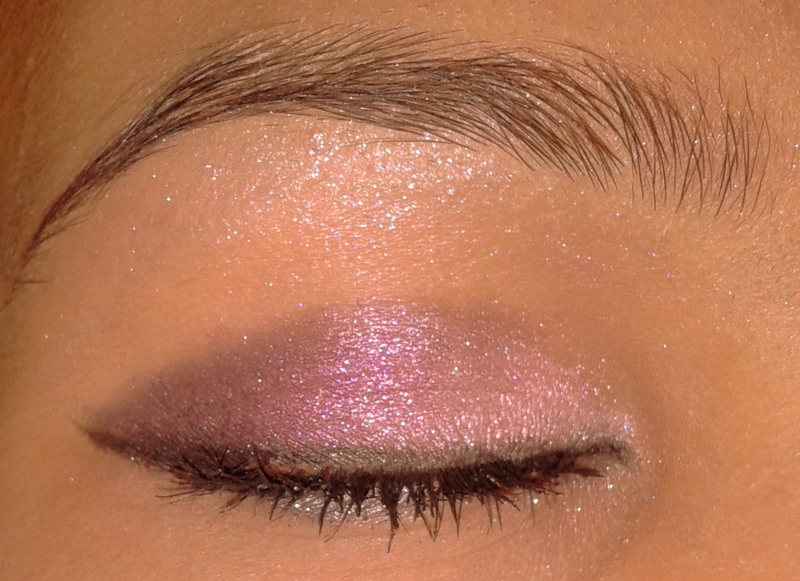 Line your eyes. Line lower water line too. I am sorry I forgot to click mascara picture along with it.